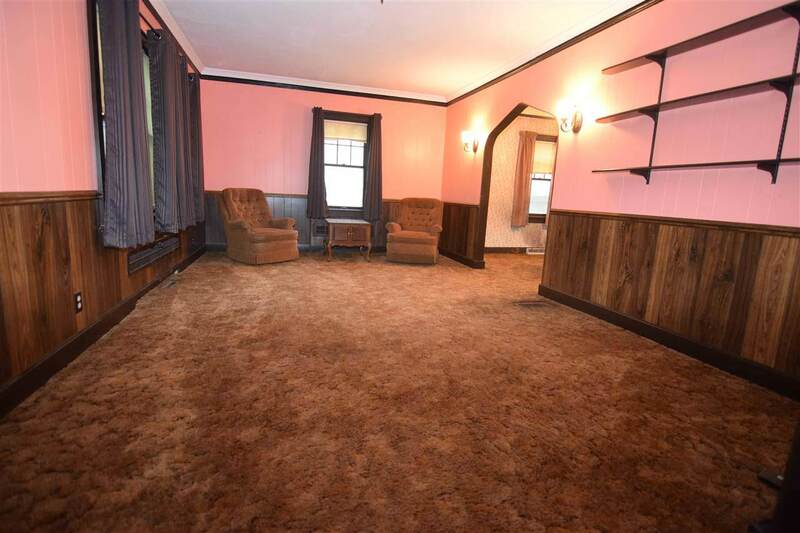 Bring your ideas to make this house your home! 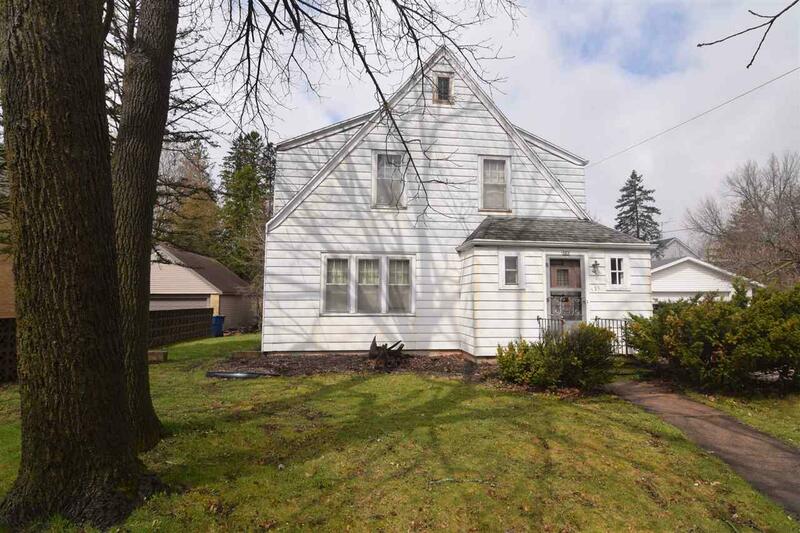 Lots of potential and good bones. 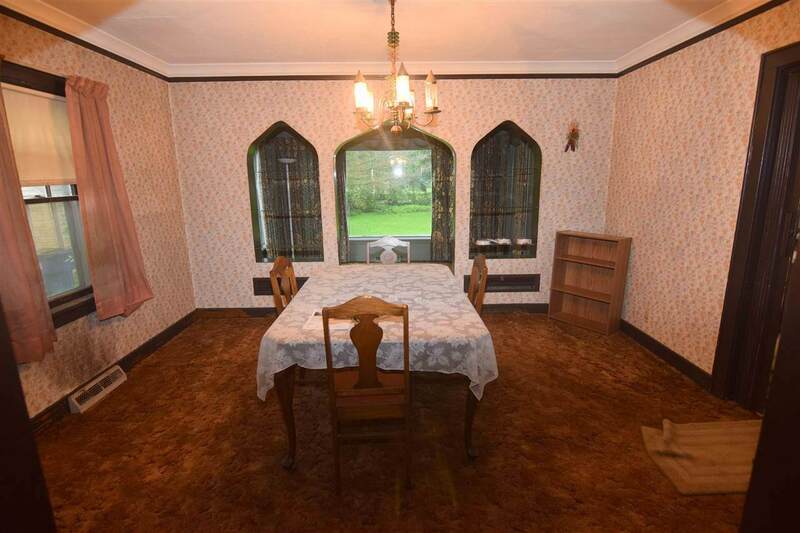 Formal dining room w/fancy arched doorways and niches on each side of the doorway leading into the sun room. Spacious living room. 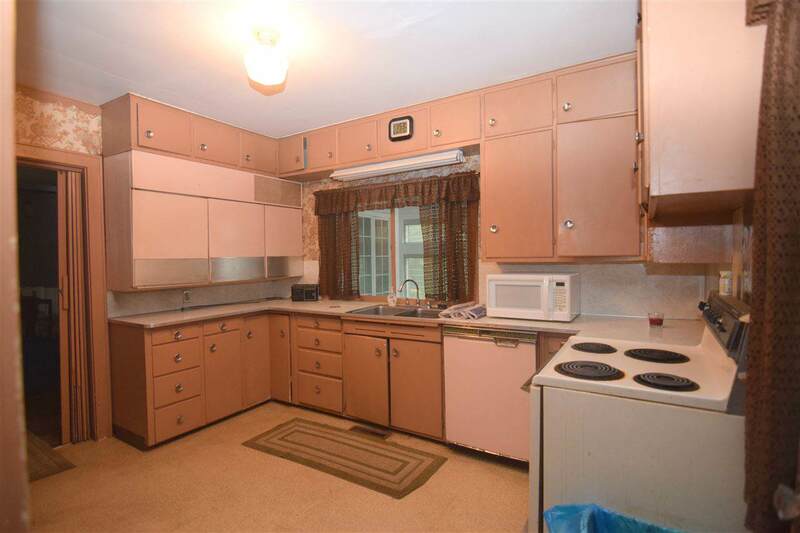 Kitchen w/appliances included. 3 bedrooms and full bath up. Attached garage plus a detached fully-insulated garage built 10 years ago w/electric heat. Extra-large lot. Year built is estimated.